There’s a high chance that you’ve spent more time with your sibling than anyone else, which means they also know you better than anyone else. The same can be said for you because you’ve practically spent your whole lives together! So, why wouldn’t you want to travel with someone who is not only your sibling but also one of your best friends? You can have fun together, you can make memories together, and you can go back to your parents with a whole host of stories to share as a family. Packing your backpack and heading off an adventure can be one of the most incredible experiences of your life, but it can also be a rather dirty and uncomfortable one. Living out of a backpack and sharing a room with oodles of strangers can often feel a little strange, and most of the time you don’t remember the last time you put on a scrap of makeup or washed your hair. Thankfully, there’s a high chance that you’re incredibly comfortable with your sibling, which means you won’t care what you look like or if you smell a little. They kinda have to love you; it’s their job. 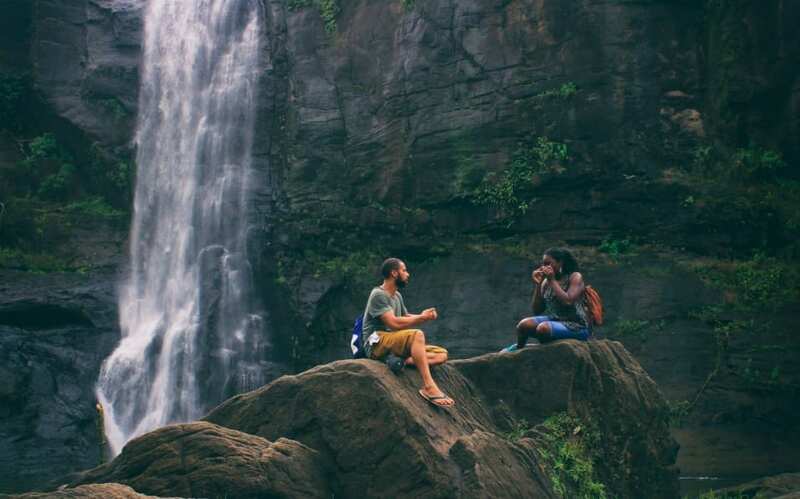 There’s nothing worse than planning an epic trip with one of your friends, and realizing a few weeks in that you chose the wrong travel buddy. You never really know your friends until you’ve gone through certain experiences together, and friends sometimes fall out during the course of their travels. However, the chances of this happening between siblings are very low. You won’t have any shock surprises along the way, and if you do fall out you’ll make up in no time. Although traveling is all about taking risks and letting your hair down, you still need to be responsible. Losing your passport, losing your money, or even ending up in jail is probably not what you expected from your adventure of a lifetime – but it does happen! When people travel solo or with friends, they tend to think less about these responsibilities. However, when you have a family member by your side, the love for them overpowers this recklessness. You realize that you have to be responsible and that you have to look after each other. 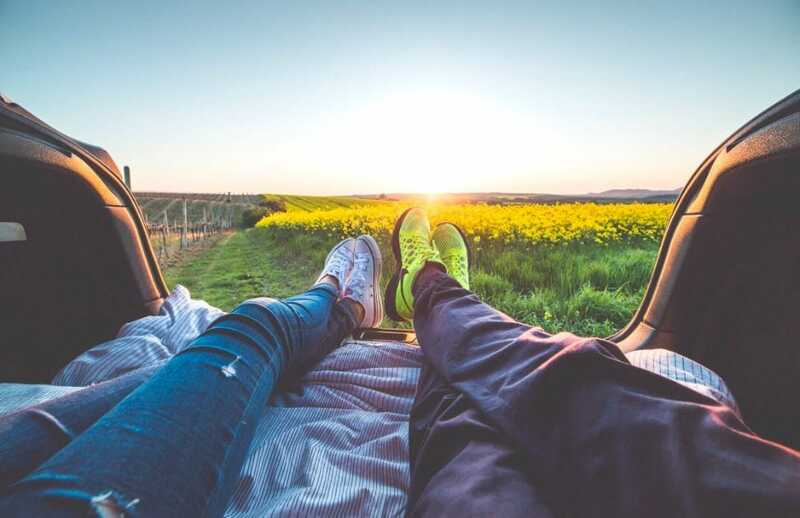 Traveling is a hugely exciting experience and one that you’ll want to share with someone really special. Let’s be honest, though, who is more special than your sibling? Now, you just need to rope in your brother or sister to join you!